Oscar Torres, a first generation Mexican-American, is native to the San Fernando Valley, where he currently resides with his family. 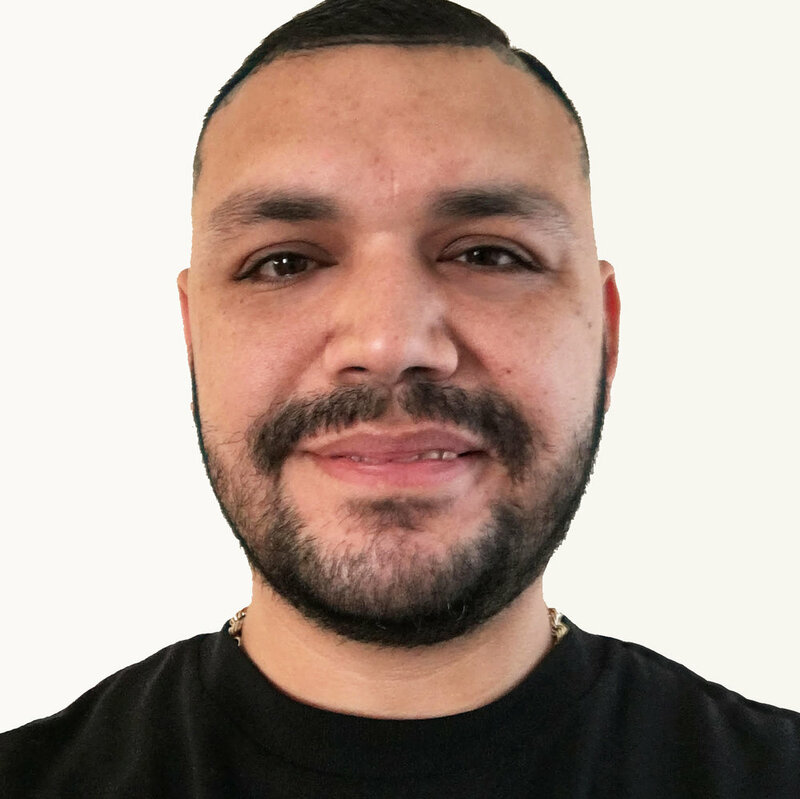 For the past 16 years, Oscar has worked in the home renovation industry and in July 2015 launched his own company, Wolfe Maintenance and Renovation. Oscar is the proud Father of three and his wife, Jillian Silva, is an LVN at the Henry Mayo Newhall Hospital in Valencia, CA. After 3 years of back pain, unanswered questions from the medical community, and steadily increasing his Roxicodone, peaking at (8) 30mg Roxicodone a day, Oscar found his way to Sitka. Within hours of uploading his MRI study to Sitka, he received his Guided MRI, with a diagnosis of foraminal stenosis, two angular tears and two bulging discs. Oscar watched his Guided MRI over 10 times and shared it with his family. Dr. Gollogly performed Oscar’s outpatient surgery as in-network Blue Shield provider. Since surgery, Dr. Gollogy and Oscar have continued their teamwork and Oscar has been weaning himself off opioids and is currently down to (3) 10mg Percocet a day.